코란타, 태국의 포퓰러 란타 리조트 | 호스텔월드에서 예약하세요. 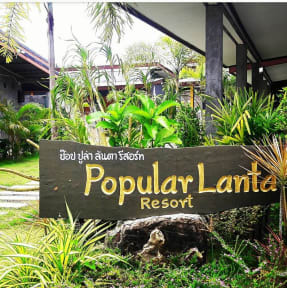 For travelers who want to take in the sights and sounds of Koh Lanta, 'Popula Lanta' is the perfect choice. Set from the excitement of the city, this 1.5 star hotel commands an excellent location and provides access to the city's biggest attractions. With its convenient location, the hotel offers easy access to the city's must-see destinations. 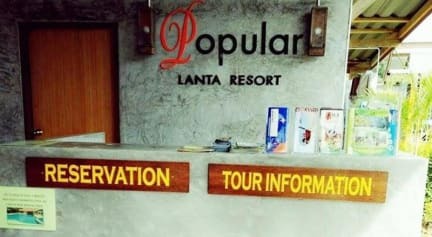 The hotel 'Popular Lanta ' features the excellent service and with 10 superior facilities beautifully appointed guest rooms, many of which include television LCD/plasma screen, internet access – wireless (complimentary), air conditioning, desk, mini bar.